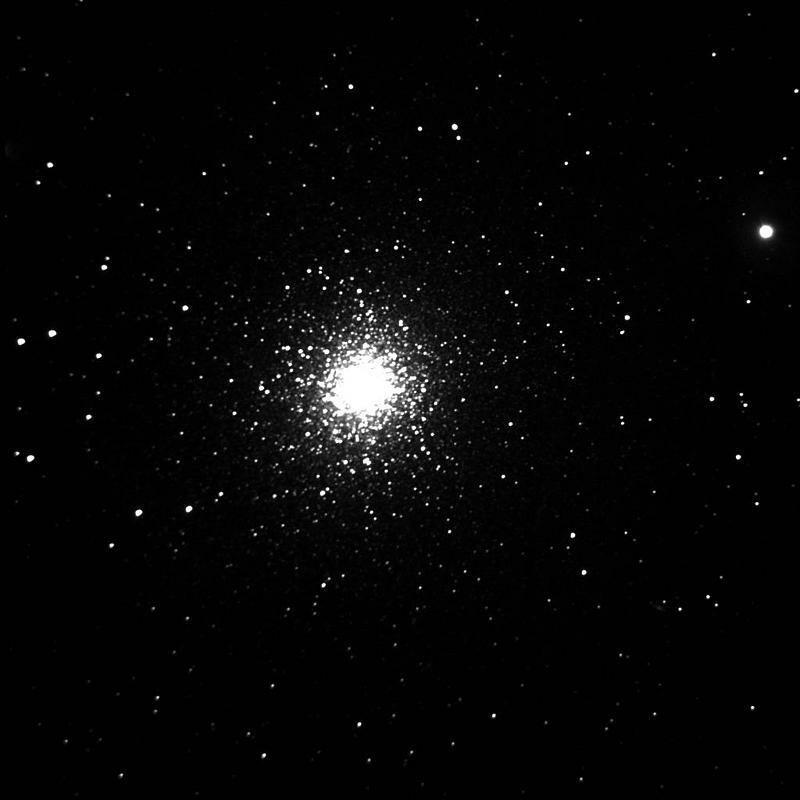 Description of object: M13 is the premier showpiece globular cluster in the northern sky. It is visible to the naked eye under dark conditions. It lies in Hercules. Image Information: 23:00 May 17, 2002. This image was created from eighteen sum stacked images all with 15-second exposures.